As a first-generation American and South Florida native, Jessica Muñiz-Collado (“NIZCO”) always attempts to absorb the diverse musical world that she has been exposed to both as a child and adult. 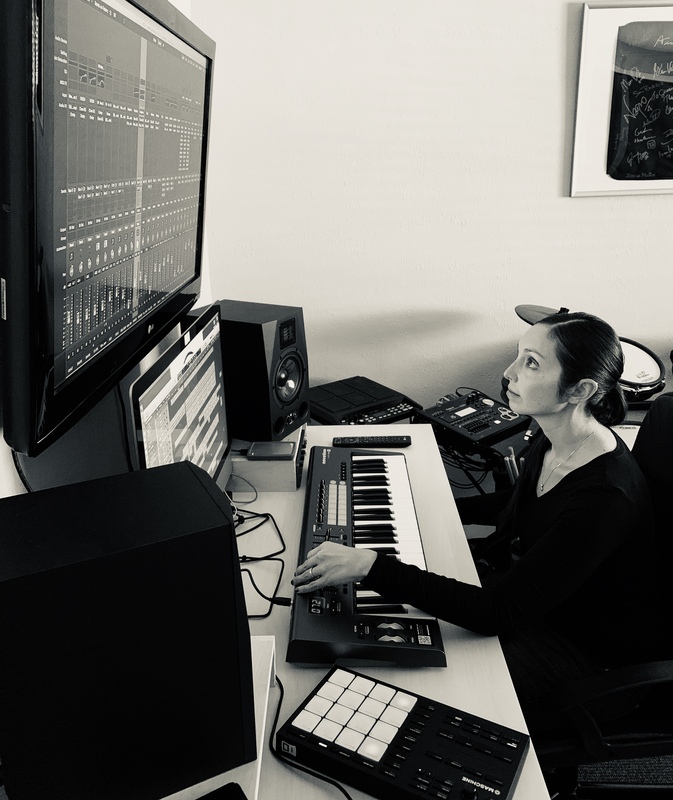 Along with being a music producer, Jessica is a film composer, sound designer, and percussionist. She is also an educator and strives to teach her students to appreciate all music. “It’s not weird, it’s just different” is the mantra that echoes across her classroom. Her HLAG submission piece, “Great Big Musical World” is dedicated to all the world’s music and will have you grooving throughout your journey.